Life expectancy of a region is a rough estimate of how many years is a person born in a specific country or region expected to survive. Studies have depicted difference in life expectancy between men and women as women have been found out to have relatively greater life expectancy than men. 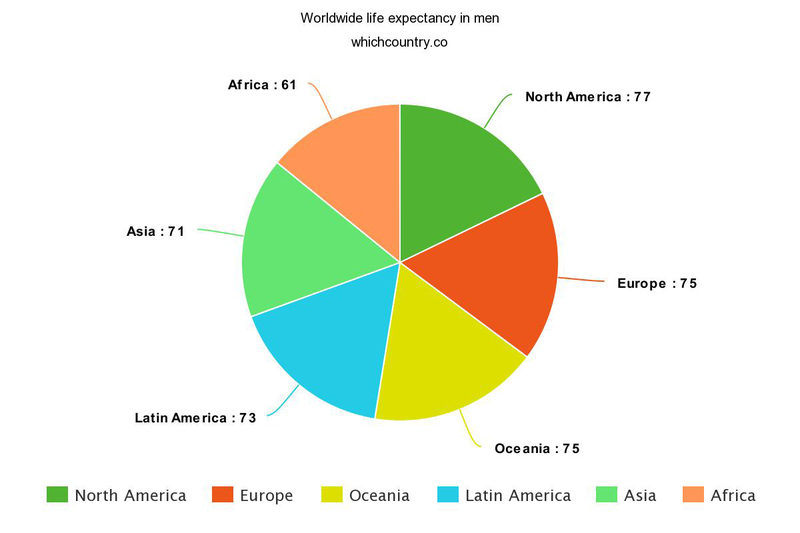 If we speak of a worldwide number of years a person is expected to live on earth, an average person, regardless of gender, is likely to live for about 72 years according to World Health Organization’s Global Health Observatory (GHO) data. 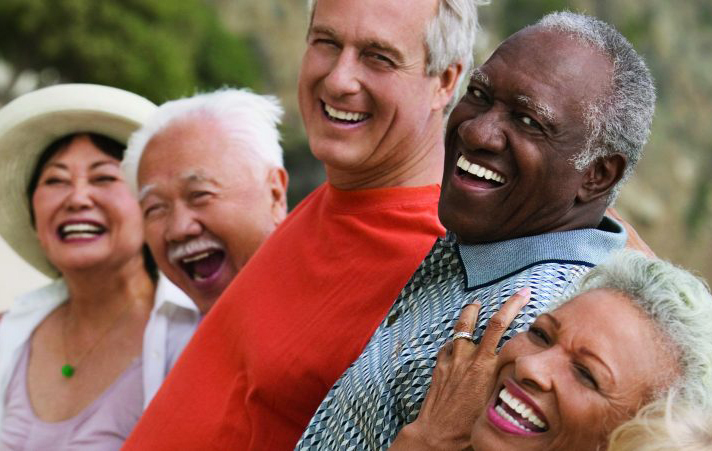 For males, the life expectancy is approximately 69.8 years whereas, in women, the life expectancy is around 74.2 years. Specifically looking at WHO African region, the life expectancy shrinks down to 61.2 years and moving to the WHO European region, the life expectancy is 77.5 years, and the difference between the two areas is due to many factors. The gap between the life expectancy of men and women was found out to be 4.3 years back in 2000, and according to the facts and figures of GHO, it’s almost was same in 2016 at 4.4 years. Studying the data of different countries and estimating the average number of years a person lives in different areas of the world, The World Health Statistics 2017 show that Monaco has the highest life expectancy beating its competitors like Japan, Switzerland, Singapore, Macau and Iceland having an average life expectancy of 83.1 – 85.3 years while in Monaco, the number skyrockets to around 89.4 years. 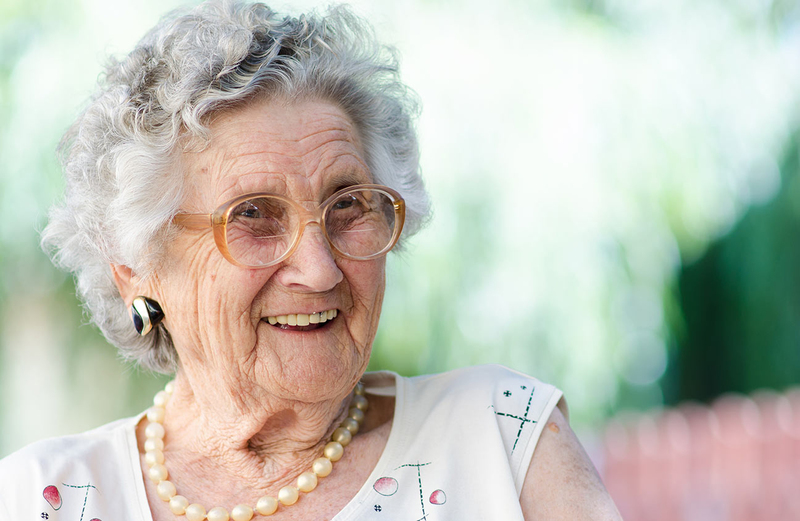 Male life expectancy in Monaco is 85.6 years while in the female, it’s 93.5 years. Monaco is one of the wealthiest countries in the world, and one out of three Monacoians are millionaires, and it is the primary reason for the higher life expectancy of Monaco than any other country in the world as money buys you most of the things. With more money comes less stress. This might be because they don’t have the income tax in the country. The primary reason for the highest life expectancy is the eating habits as their diet includes fish, fresh vegetables, whole grains and the limited amount of unhealthy fats. The system of income tax isn’t there, but still, they’ve managed to provide excellent health, social and educational system from the state funds. Japan secures the second spot in the countries with most life expectancy presenting an average life expectancy of 85.3 years. 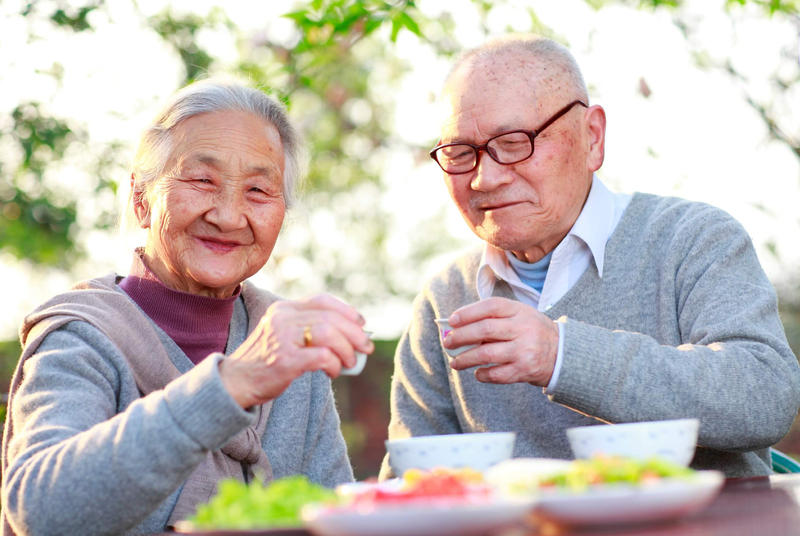 There are many reasons for the longevity in Japan’s life expectancy. From recent debates, it has been concluded that because of the lifestyle, social and genetic factors and issues, it’s almost impossible to come up with a single reason for Japan’s most life expectancy. Some say it’s because of the advanced medical facilities and a relatively better living standard in Japan. Experts also state that it’s because of the perfectly adequate diet and an accessible health care system. The researchers of the National Center for Global Health and Medicine Tokyo conducted a detailed study to investigate how the proper food a balanced food has a massive impact on the mortality rate of the country. Analyzing the food intake of average Japanese individual by taking questionnaires from about 36,624 men and around 42,920 women ranging in the age of 45 to 75 years, who didn’t show any symptoms of cancer, heart diseases, strokes, or other chronic diseases. These participants were studied and tested for 15 years. Other aspect of the picture is, Chad is a country lying in north central Africa with a life expectancy as low as 50.1 years. Males in Chad live up to 49.4 years and female have a life expectancy of 51.9 years. The country is one of the poorest countries in the world, and more than 80 percent of the total population are lie below the poverty line. There are religious, political and ethnic issues too because of its location. The northern region of Chad is a desert and is full of natural resources, but they Chadians are not good at farming, so they fail to utilize it. Pollution is another factor which adds to the reasons for the low life expectancy of Chad.